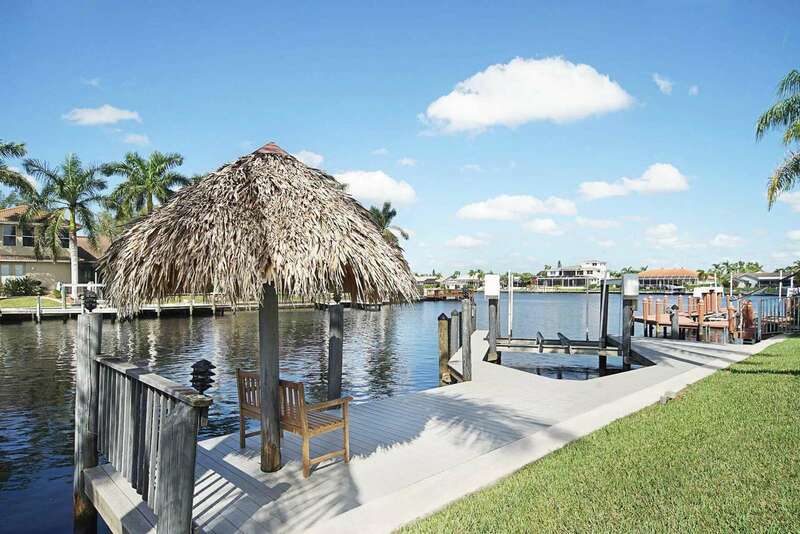 As soon as you open the front door to the Wischis Florida Home - Tarpon View, you will feel at home. 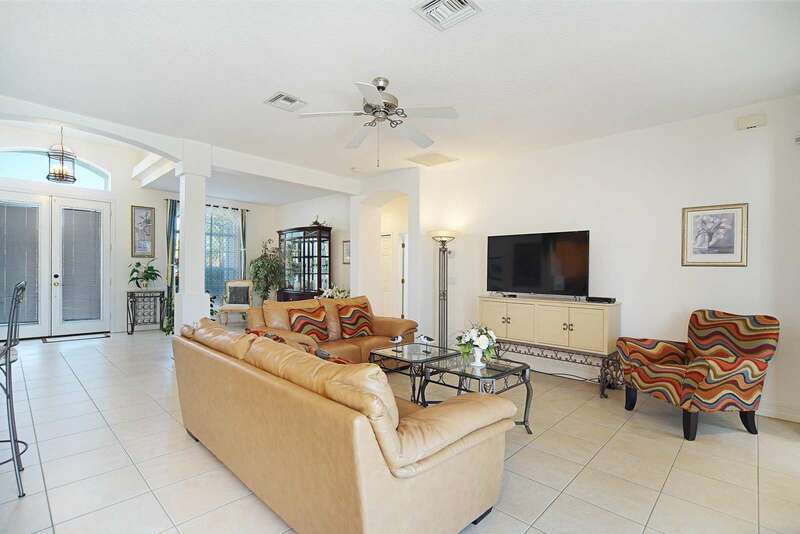 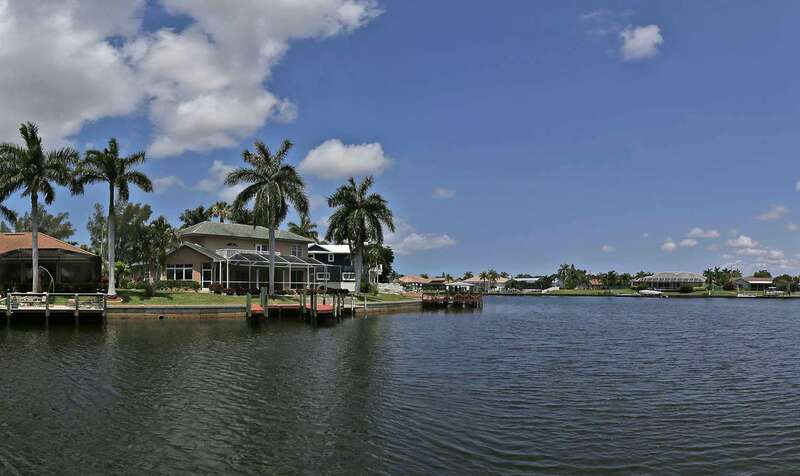 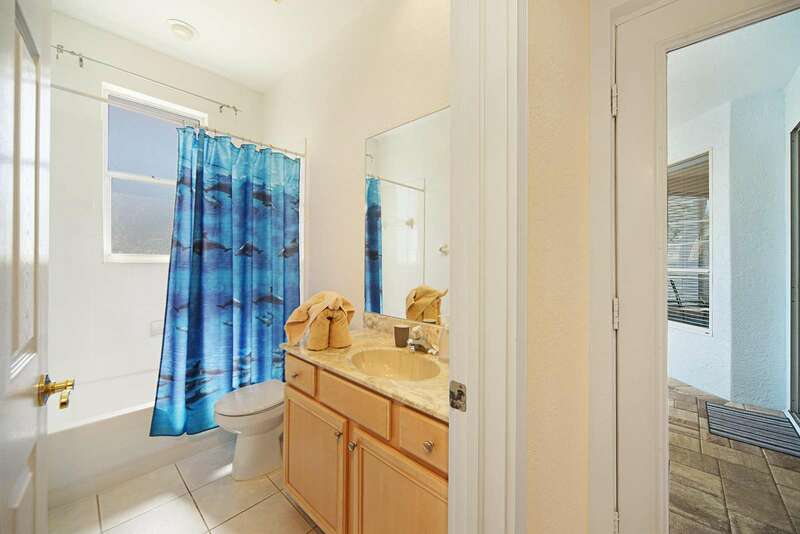 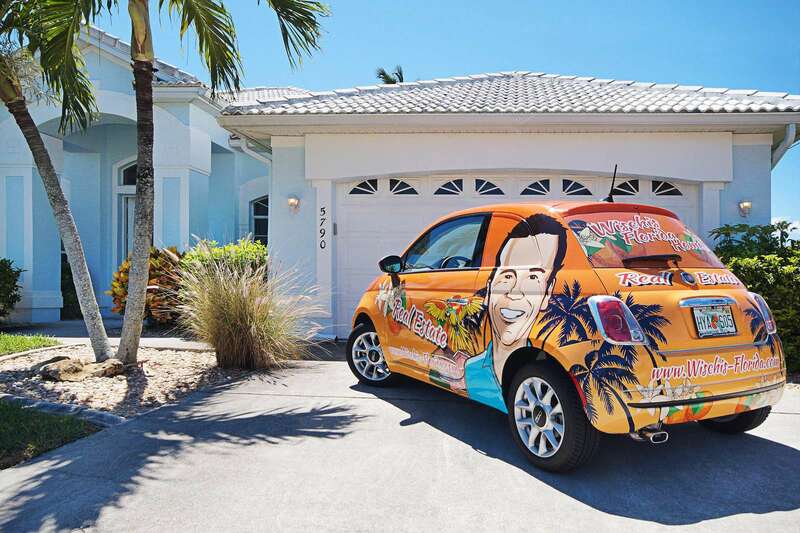 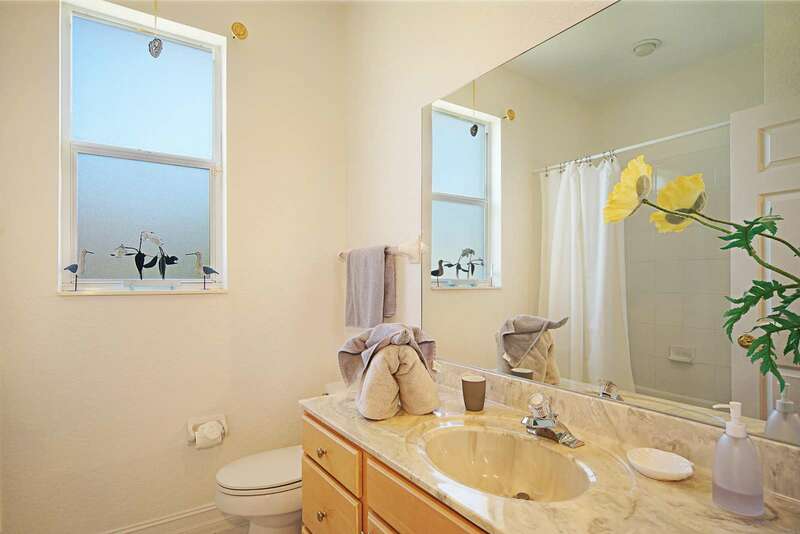 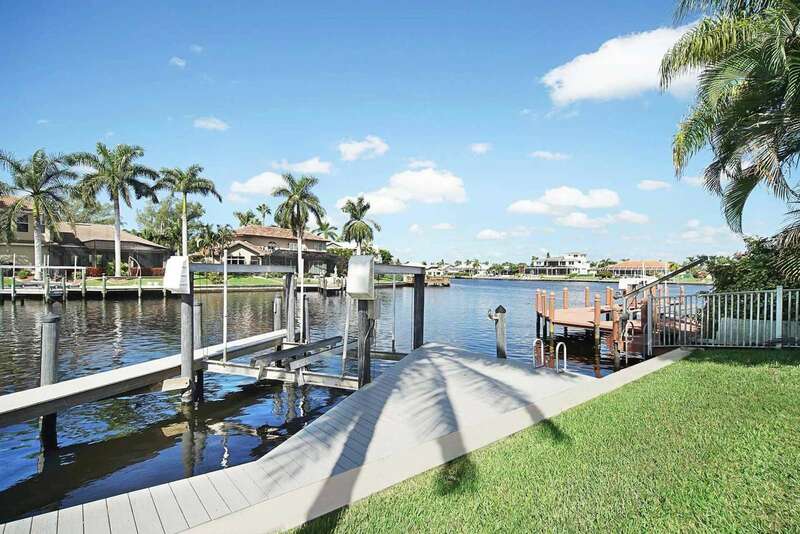 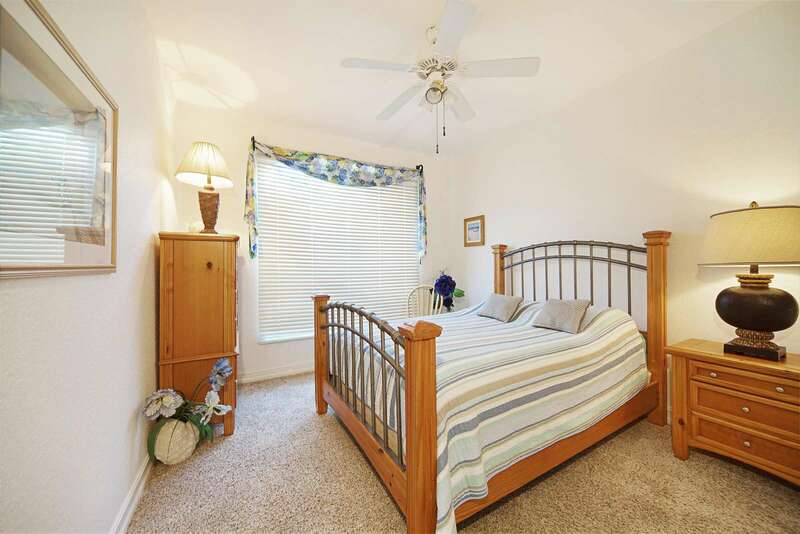 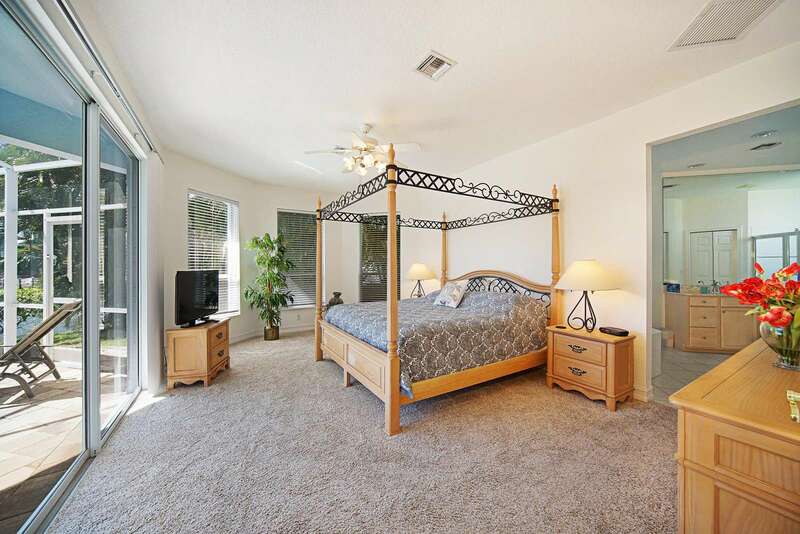 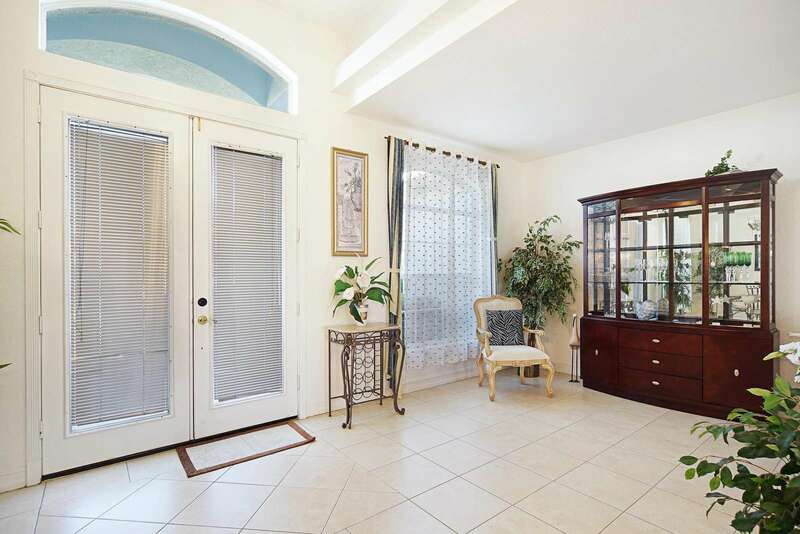 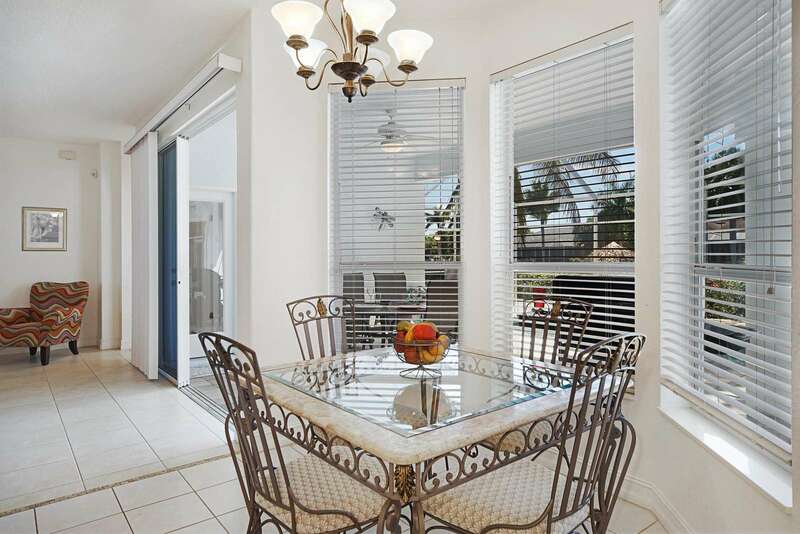 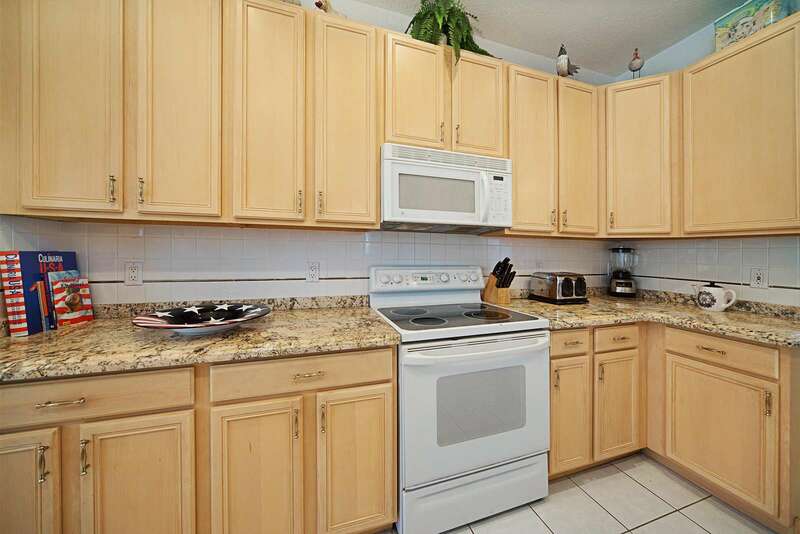 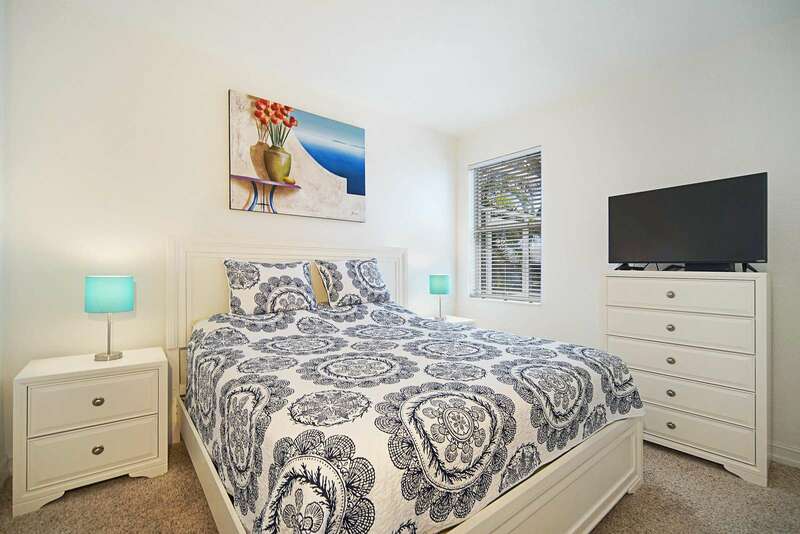 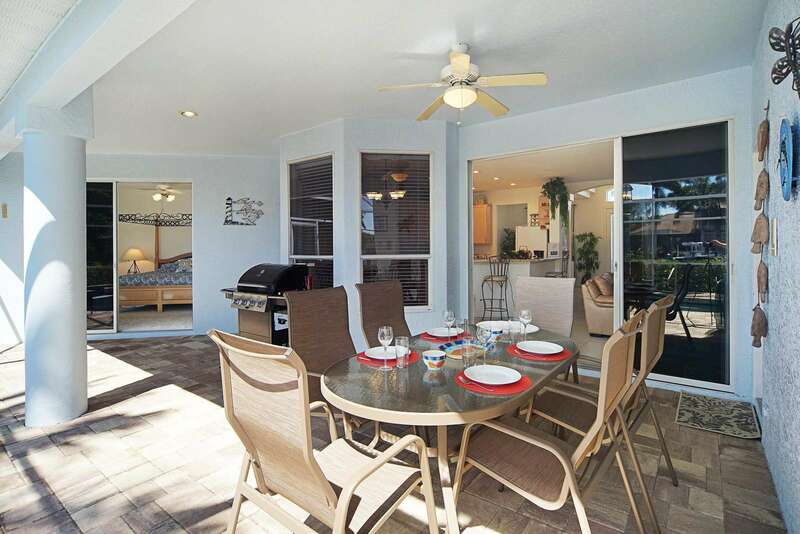 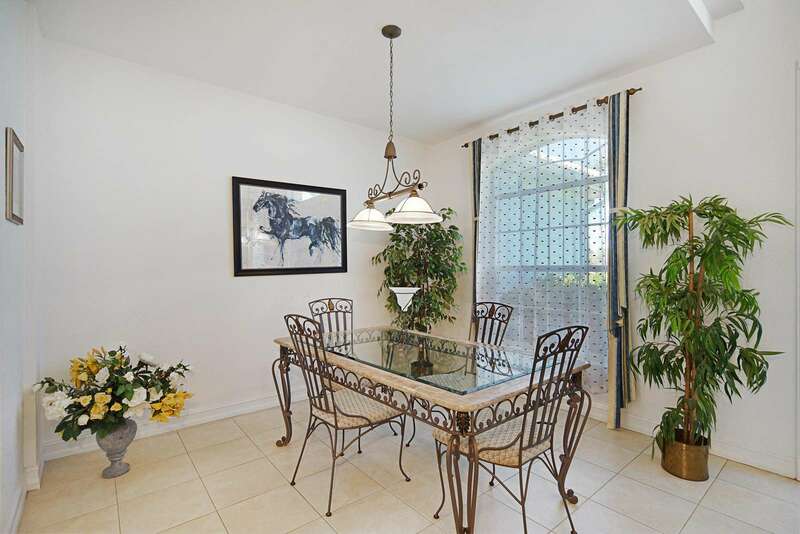 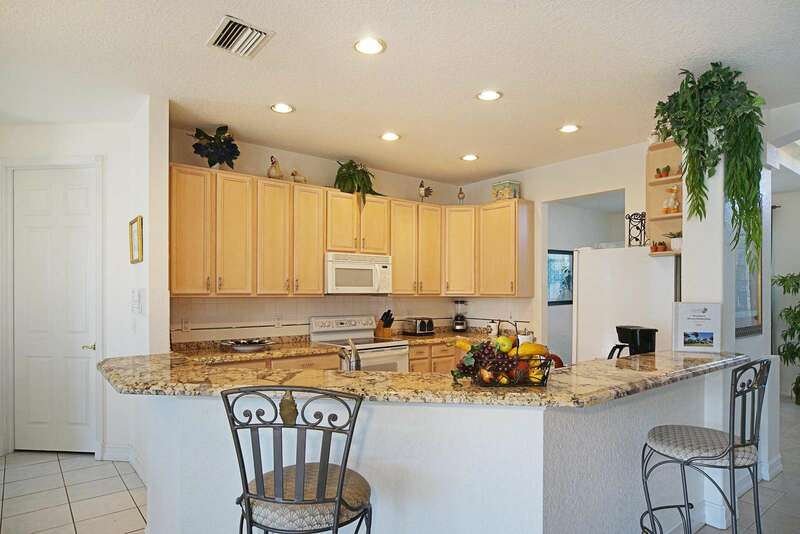 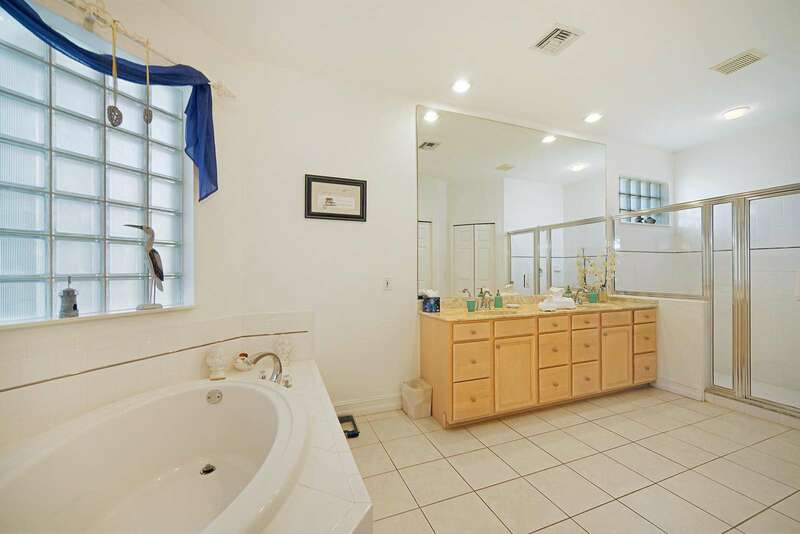 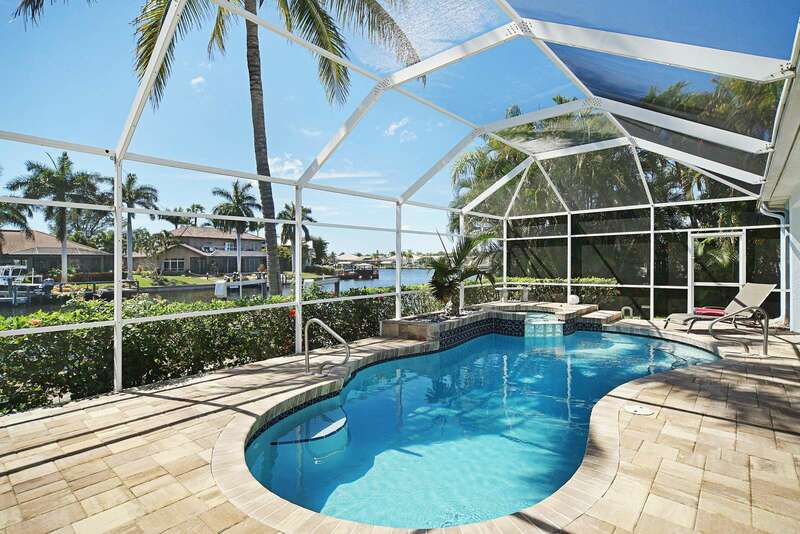 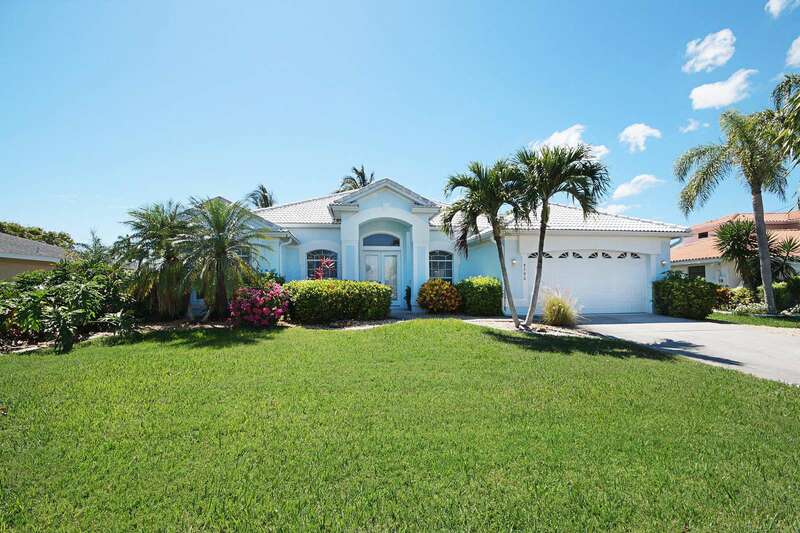 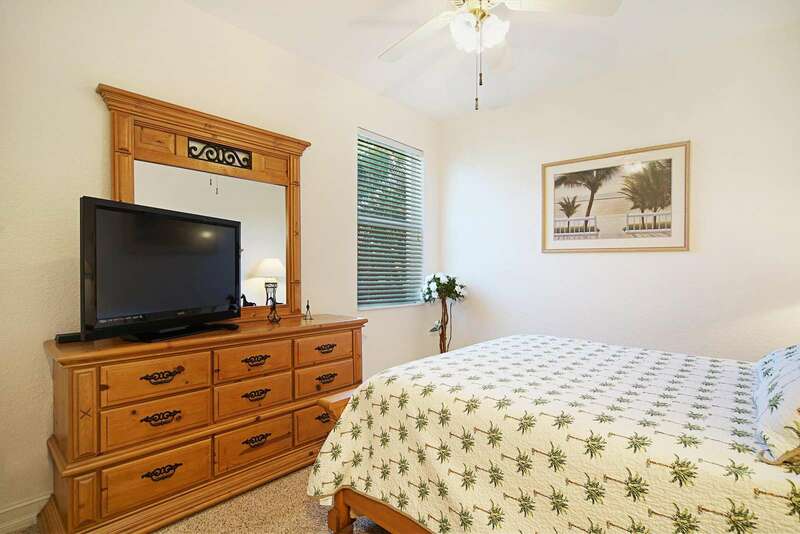 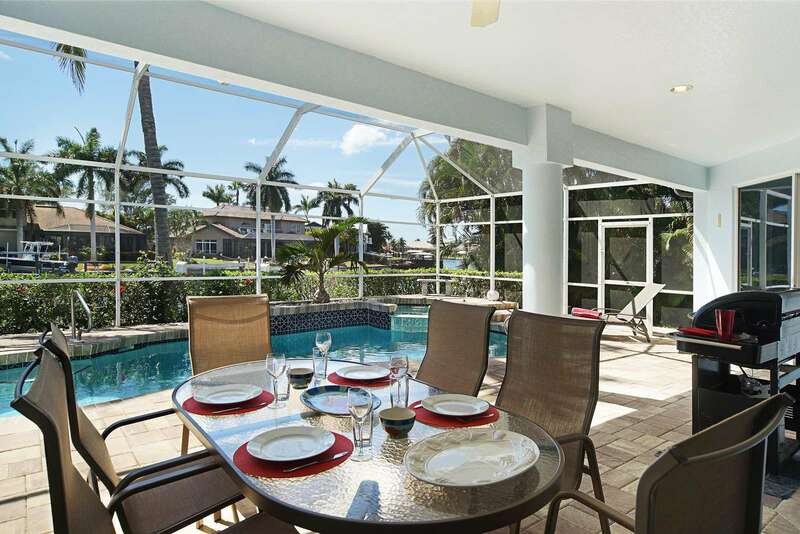 The vacation home in Cape Coral has four bedrooms, three bathrooms, patio, and a heated pool. 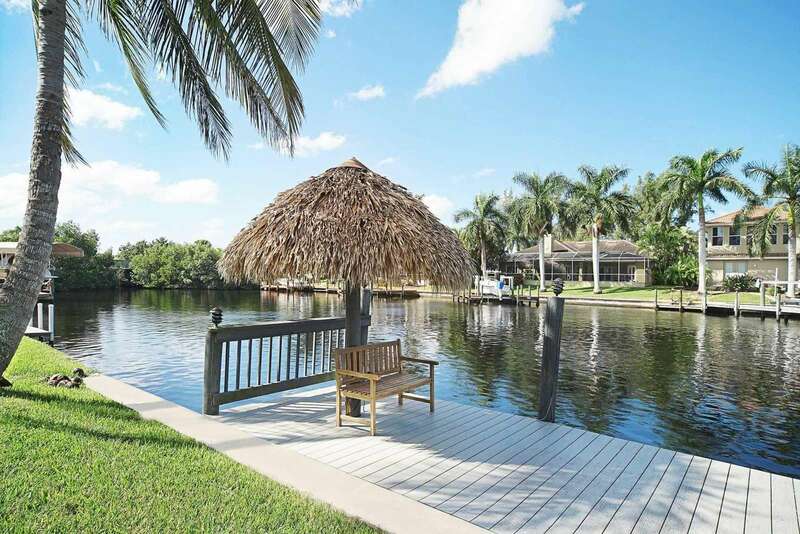 The Tarpon View vacation home is centrally located in the exclusive Tarpon Point Marina in Cape Coral, only a short drive from the beautiful beaches of Sanibel Island and Fort Myers Beach. 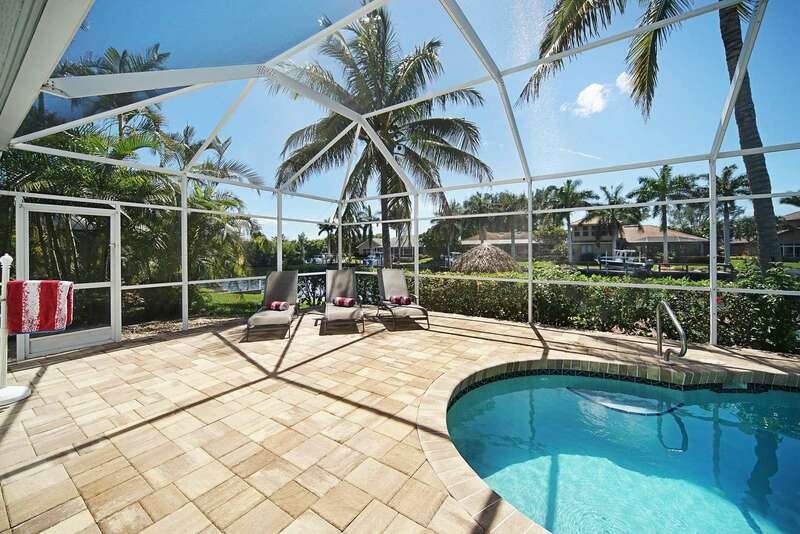 The large outdoor area with heated pool, spa and a beautiful view over the broad canal is perfect for a relaxing vacation. 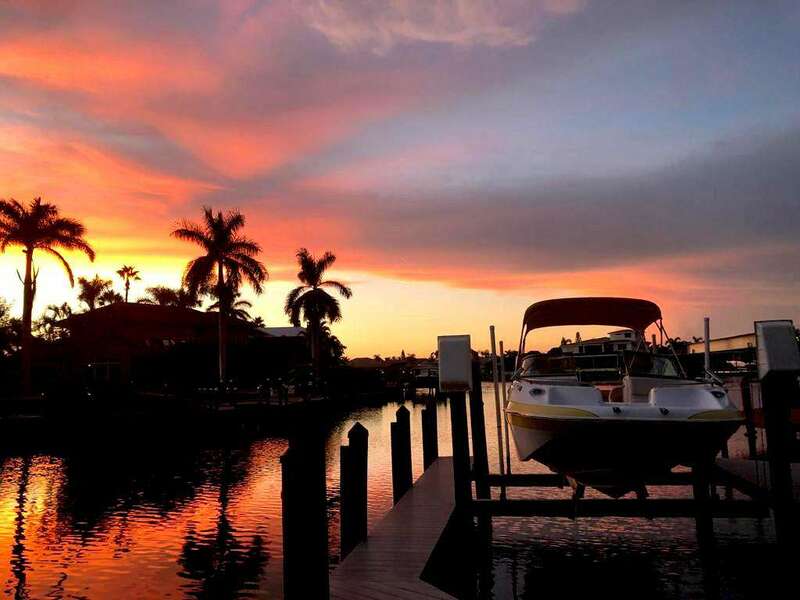 Boating is part of a Florida vacation, just like the beach and shopping, and since the Tarpon View is on the canal and has a boat dock, you can even rent a boat.